Everest in just 4 weeks? It sounds unbelievable, but a new package by Himalayan guide company Furtenbach Adventuires offers to take you there in a “flash”. 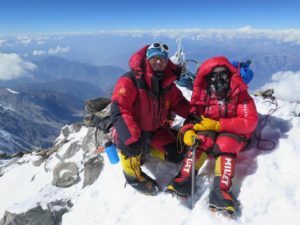 High-altitude mountain climbing is more popular than ever before and with the increase in potential clients we are also seeing a significant increase in both the number of guide companies, and the variety of their offerings. On Everest, price points for a guided climb now range from $30,000 to almost $100,000 and this stratification is feeding some interesting debates within the industry. It is at the top end of this spectrum that luxury operators are now advertising “flash climbs” that utilize modern methods to get clients to the top of Everest as quickly as possible. The key to these shorter trips are altitude tents, which may allow climbers to acclimatize prior to arrival in the Himalayas, and an unlimited supply of oxygen during the climb. However, not everyone is impressed. It’s “complete bloody hogwash” according to Jagged Globe’s Simone Lowe, while Russell Brice of Himex uses the term “snake oil”. 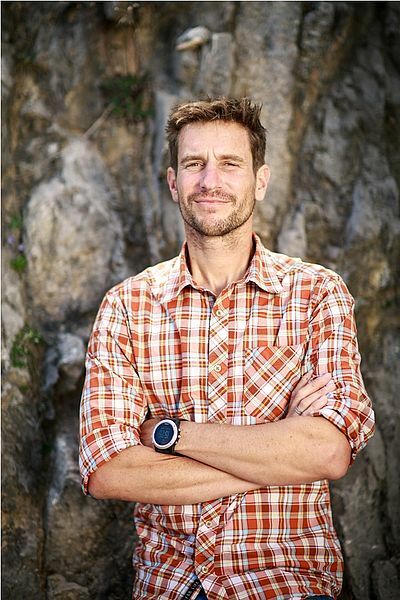 In a comprehensive (and typically amusing) interview, Alan Arnette spoke with the head of Furtenbach Adventuires, Lukas Furtenbach, to get the low-down. 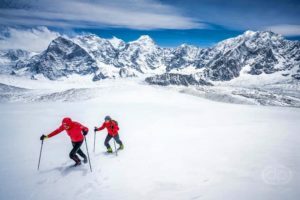 The debate is an interesting one, touching on the potential safety issues of shortening acclimatisation on the mountain, as well as how companies can charge such markedly different prices for a trip to Everest’s summit.